It’s been a really busy year, with more traveling than I’ve done in over 10 yrs. Can’t wait to get all caught up and reflect on the year I’ve had. And make some changes to find more balance in this creative journey. 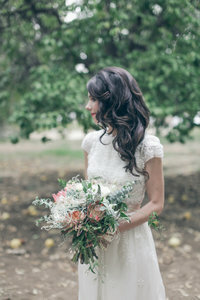 Here’s a little sneak peak of a Big Sur wedding I did at the Henry Miller library. Definitely one of my favorites this year. If you love Big Sur, you MUST go see a show at the Henry Miller library. The last show I saw there was super intimate & just had a really nice vibe. I made Tim see Jenny Lewis & the Watson Twins with me. It was so nice, we camped, went to the natural hot springs. 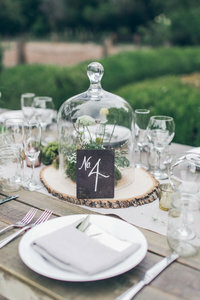 This wedding is exactly right for Big Sur. Music lovers who appreciate the history & all the love that’s been a part of this magical place. Lindsey is the raddest bride, who has the coolest job. She’s a music lover, now married to a music man, who gets to pick music and introduce bands for Madewell. David plays bass for The war on drugs. He looks like my husband’s sister’s husband, ha. This was a really fun group to be in Big Sur with.